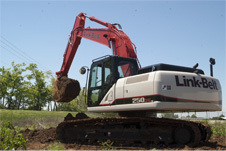 Link-Belt X4 excavators are Final Tier 4 certified and built to save money on fuel without sacrificing power. Find out why they really are the Ultimate Machine. Link-Belt X3's are EPA Certified Tier 4A Compliant and feature the most fuel efficient and environmentally friendly Isuzu engine ever used. 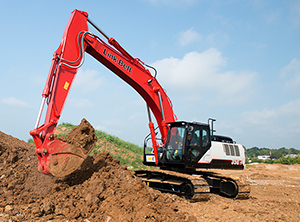 The Link-Belt X2 series of excavators are proof that LBX is always innovating to provide the best choice for contractors in the industry. 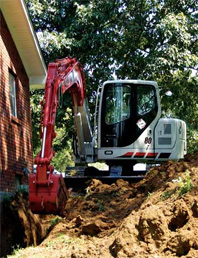 Spin Ace Minimum Swing Radius Excavators get you in and out of tight work spaces easily.